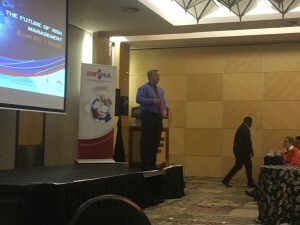 BarnOwl was proud to sponsor the first official IRMSA breakfast presentation held on the 20th of June at the Windhoek Country Club in Namibia. 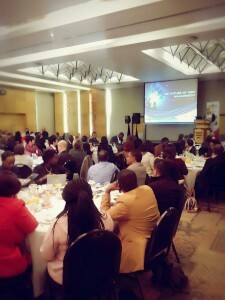 The theme of the breakfast was “The Future of Risk Management”, and judging by the great attendance by Chief Risk Officers, Risk Managers and Risk Administrators from both Namibia’s private and public sector, the future is in good hands. 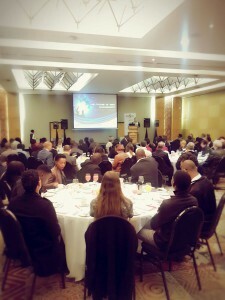 The audience was welcomed by Gillian le Cordeur, the CEO of IRMSA, and Dawid Welman, the Head of Group Risk Management at the Ohlthaver & List group, representing IRMSA in Namibia, followed by fantastic presentations from Sven Thieme, Executive Chair of the Ohlthaver & List group, and Christopher Palm, IRMSA’s Chief Risk Advisor, and CRO at Eskom. Sven gave insights into the role of common sense and plain thinking in the risk management discipline, with Christopher focusing on risk maturity and the important steps risk managers play within the organization, often requiring a complete flip upside down of the processes traditionally followed. 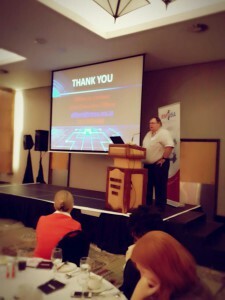 Congratulations to the IRMSA team for organizing such an insightful and enlightening event. And congratulations to the risk fraternity in Namibia for coming out in numbers and committing to the future of the industry in the country.